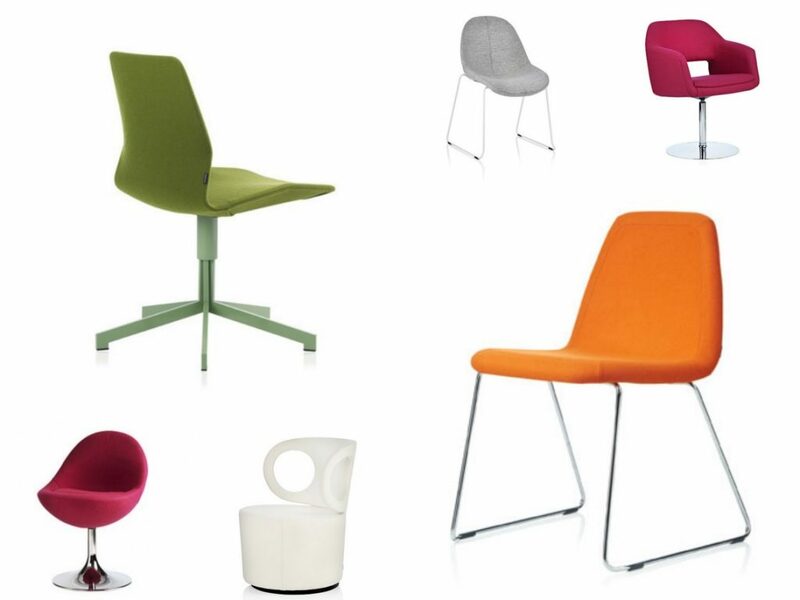 When selecting meeting room chairs, it is vital the choices made are pleasing to the eye and interior design of the office, as well as offering the necessary support and function for busy and demanding workplaces. 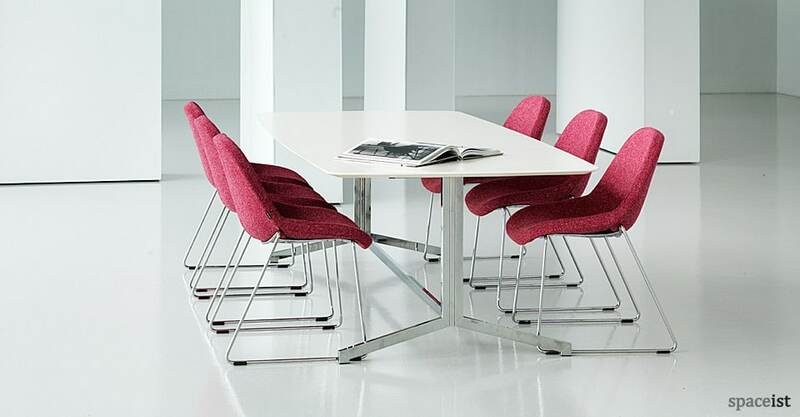 As well as working with British and Dutch manufactures, we work closely with Swedish manufacturers to present the latest and timeless in meeting room furniture for various styles of choices. 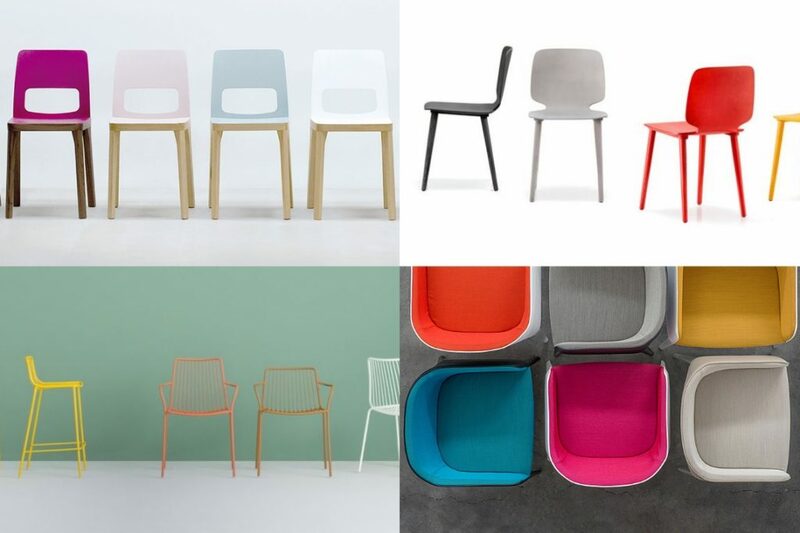 Built with robust materials and finished to a high quality standard for use in contract interiors, we have picked six meeting chair options that will undoubtably impress staff and clients alike. 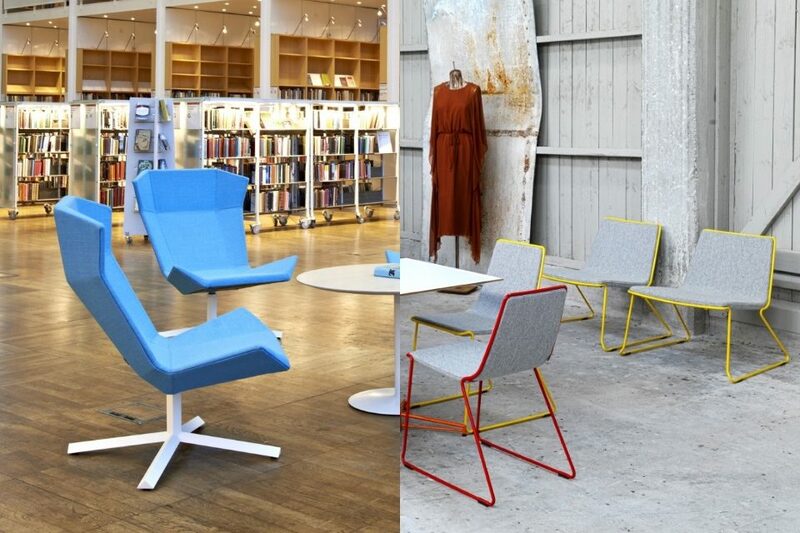 Swedish designer Johan Lindstén is known for working with finer details to create the enhancing element that becomes easily recognisable with each product, as is seen with the Code meeting chair. On first inspection, it is easy to see how the simple curved seat has been designed to create an extra element of comfort for the user, whilst adding to the design aesthetics of the chair. Made from moulded CMHR foam, the chair can be upholstered in a variety of fabric and faux leather colours to create a customised look. The finer stitching detail along the seat and backrest forms an intricate visual look giving the Code a sleek finish. 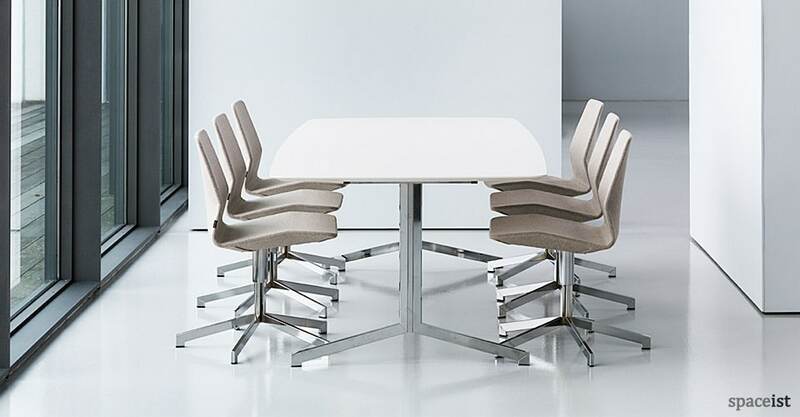 This minimalist meeting room chair is both compact and the sled base is lightweight for easy stacking when required. As the name suggests, the Largo meeting chair by Börje Johanson is a highly defined seating range inspired by Co-designer Robert Tillberg’s extensive experience in ship and boat design. The soft subtle lines of the curved backrest, arms and seat enhance the retro look, whilst offering heightened comfort for the user. 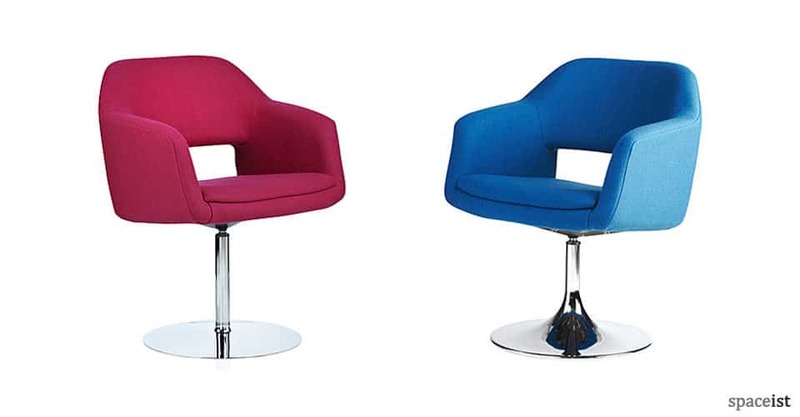 Suitable for a high-design conscience meeting room interior, the Largo chair comes in a selection of base colours including chrome, black or white. For the seat, choose from a wide selection of colours in either fabric, leather or faux leather to create a brand matching colour. With both the design studios of Börje Johanson and Robert Tillberg spanning over 50 years of experience in product and interior design, it is clear to see why the Largo is a popular workplace and meeting room choice. 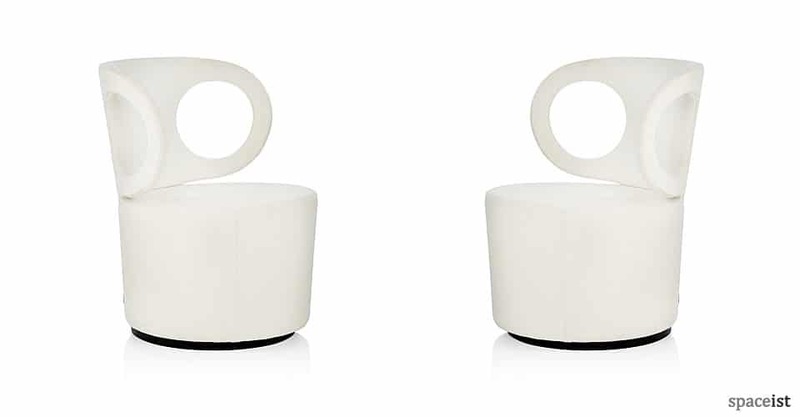 The name of the chair range, Eye, comes from the eye-shaped holes in the backrest and is designed by Alexander Lervik, a popular name in Scandinavian furniture design known for approaching his work with humour, innovation and unconventional design. The strong visual element characterises the chair with a playful form, allowing it to be placed within an array of interior spaces. The two holes in the arm rest offer uninterrupted support on the backrest, with the base forming a lightweight pouffe style seat. Combine various fabric, vinyl or leather materials to create a customised look, or a single shade for a more consistent appearance. The Eye chair range really offers a suitable option for office breakout areas, meeting spaces, café spaces and reception areas. The chair is suitable for areas that have a high volume of traffic over long periods of time due to a special coating on the vinyl upholstery option as stains are prevented and quickly wiped down with a soft cloth and warm soapy water. Designer Johan Lindstén, based in Stockholm, Sweden takes a journey to the 1960’s, exploring the sweeping forms of sports cars of that era to inspire the Sport meeting chair range. The distinctive retro look of the Sport chair owes itself to the sensual shape of the seat with it’s arched back rest and wider seat shape. Details have been added to the seat in the form of visible stitching and a slightly curved seat to allow the user to easily rise from the chair. The base comes in three choices; a trumpet swivel base, a four star base and a sled base version. Lindstén’s products garner instant attraction with the use of narrative to define the finer details of each product. With a large selection of seat upholstery options, it is simple to adapt the Sport chair for workplace meeting rooms, break out areas and more. 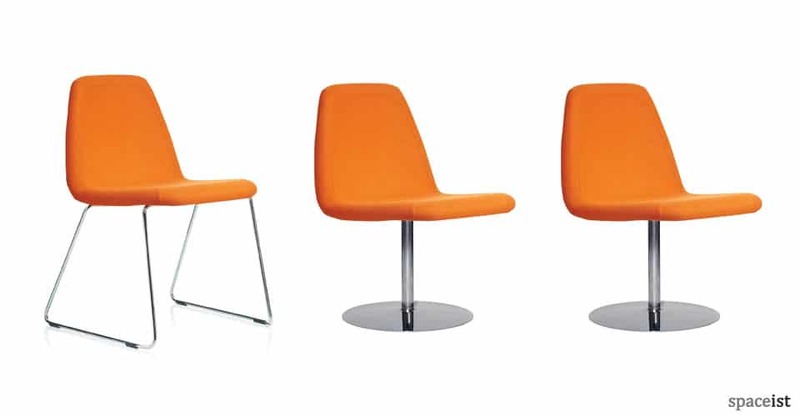 Originally designed in the 1960’s, the Venus chair range continues to offer a timeless vintage option that continues to be suitable for modern interiors. 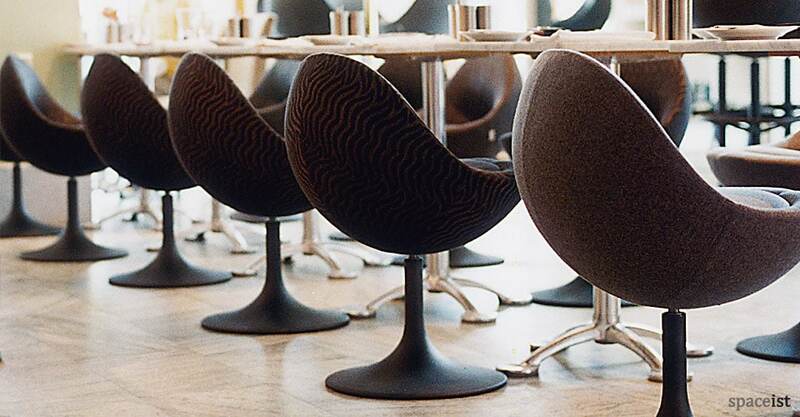 The significant shape of the curved seat has been refined from the classic style designed by Börje Johanson, maintaining the original form for timeless appeal. 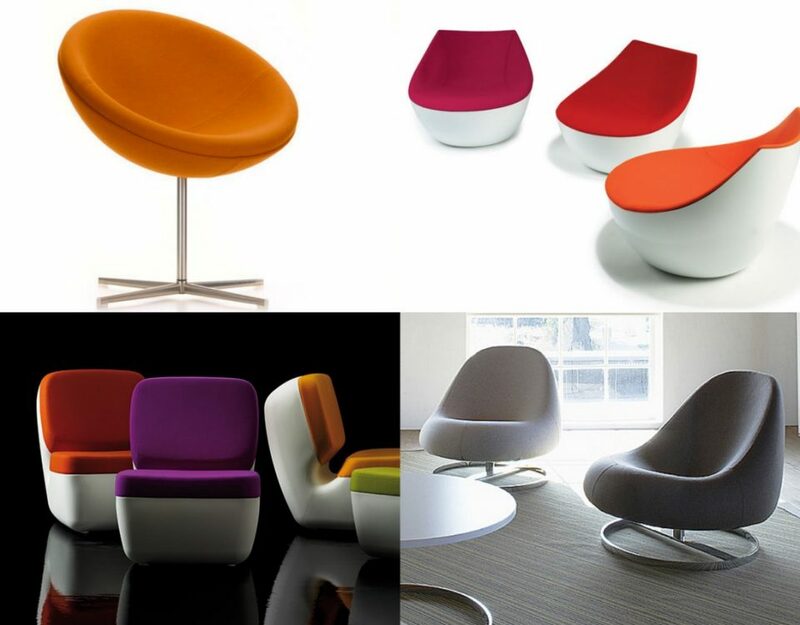 Ideal for adding a retro look in any modern workplace, the Venus chair range includes numerous variations and upholstery options. 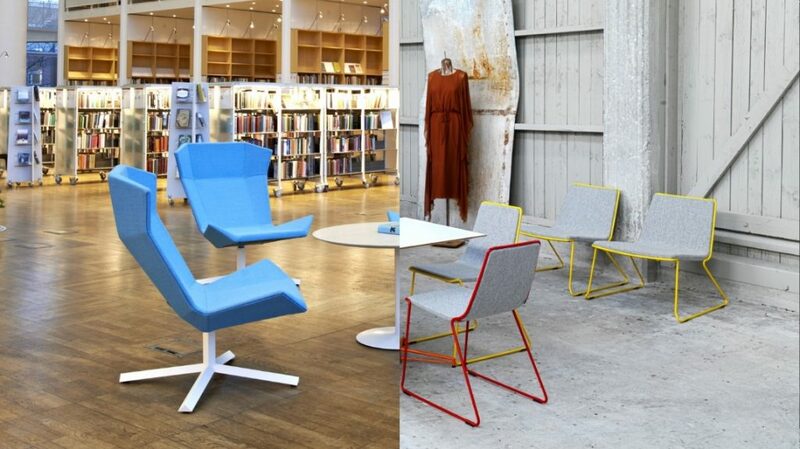 Classical Swedish design, integrate the chair into a variety of interior spaces with brand matching fabric or leather options, with a high-bar stool option also available. Giving the user a feeling of lightness with its elegant design, the Pilot chair is another innovative product by Alexander Lervik, designed for the modern workplace. The Pilot chair features an angular edge detail that adds to the smart finish of the chair. Further elements include height adjustment through the base and tilting motion seat for enhanced user comfort. 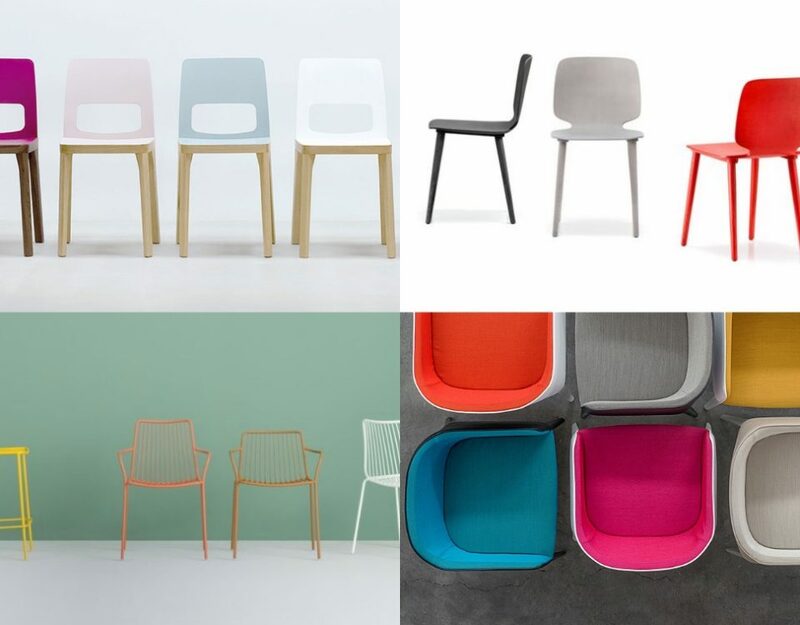 The contemporary Pilot chair presents high-design appeal for conference and meeting rooms, which an array of base options and upholstery colours to select from.